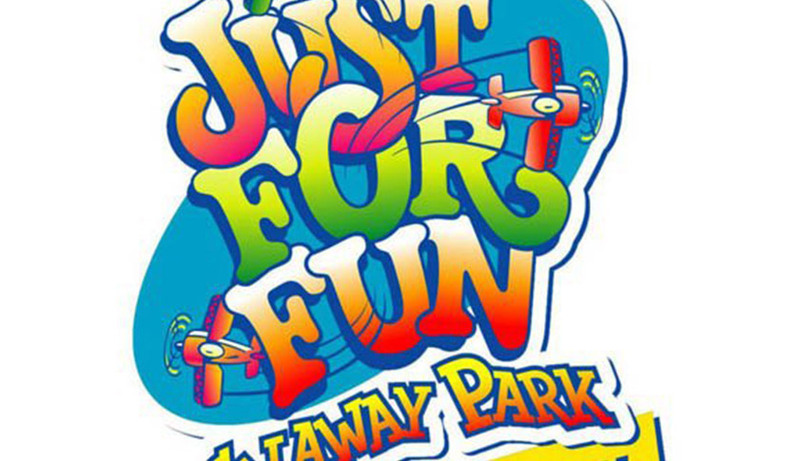 Calaway Park is Western Canada's largest outdoor family amusement park. Only 10 km west of Calgary, there are a variety of rides including a large log flume, a corkscrew roller coaster and a 56-passenger swing ride. 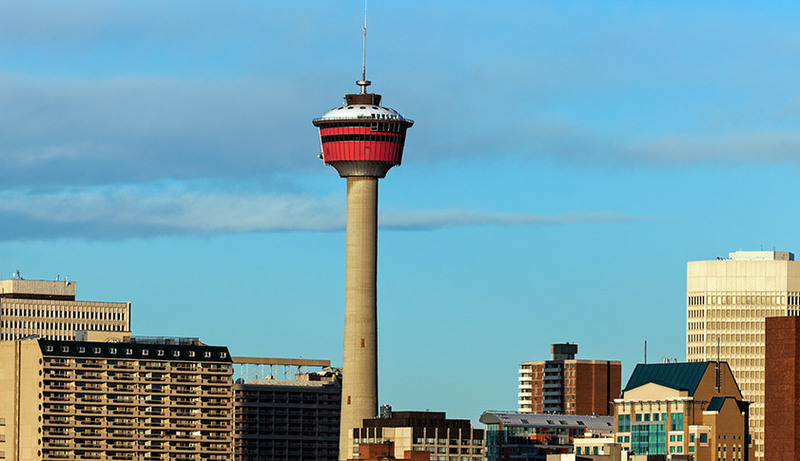 The Calgary Towers is an impressive free standing observation tower 191 metres high, the heart of downtown Calgary. Enjoy supper in the Sky 360, a revolving restaurant that gives customers a full view of the scenic downtown area. 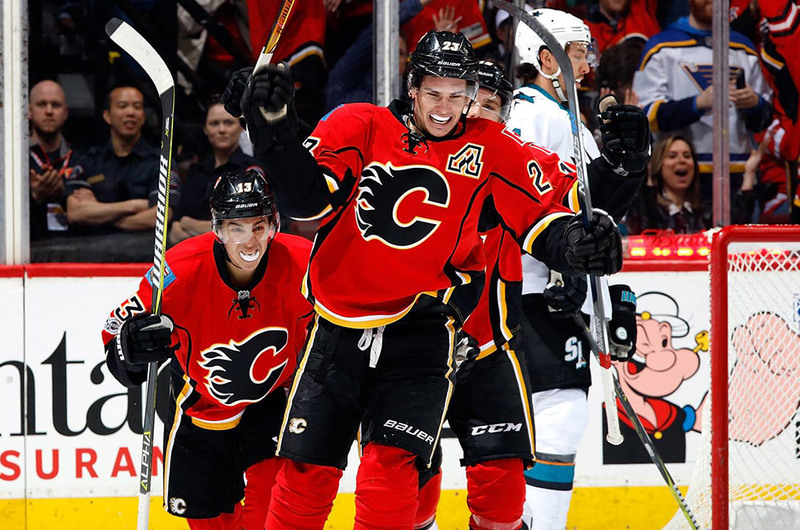 One of Canada’s premiere NHL clubs, make sure to catch a game while you’re in town! 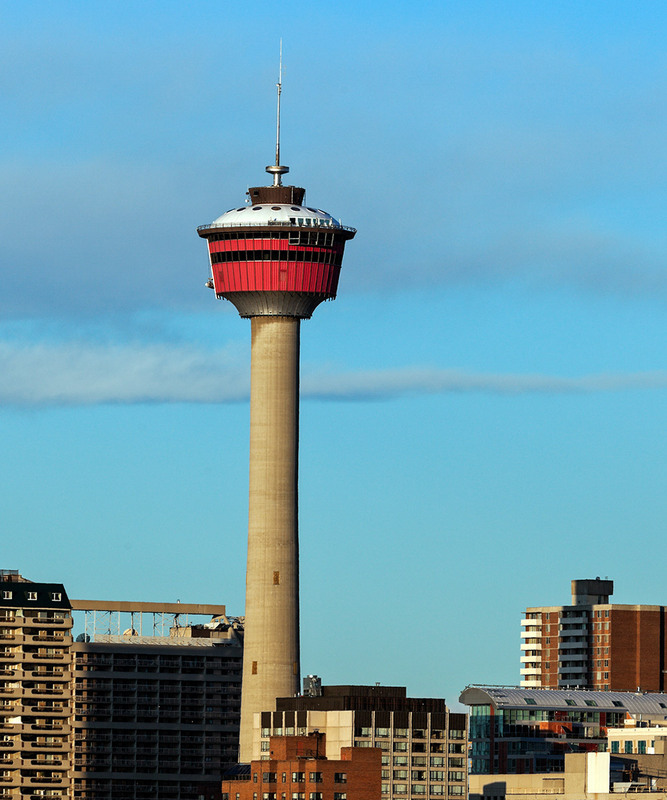 The Flames play at the Scotiabank Saddledome, about 15 minutes from the Days Inn Calgary Airport. 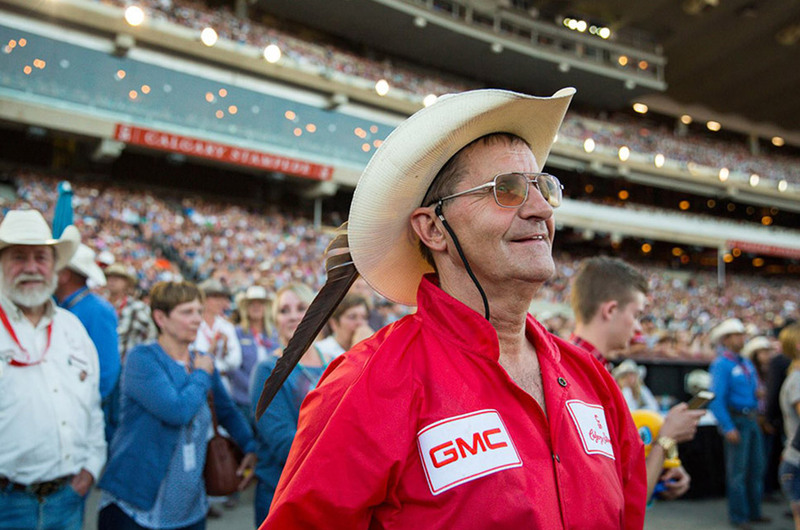 A popular 10-day event held every summer in Calgary, the Stampede attracts people from all over the world for world class rodeo events, exhibitions and festivals. Grab some cowboy boots and a hat, and join in! 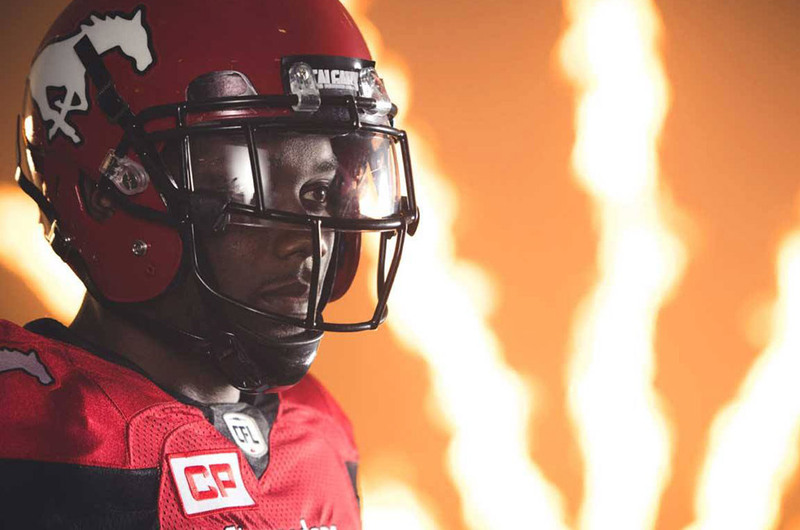 Experience Canada’s best on the football field with a Stampeder’s game at McMahon Stadium, less than 20 minutes from the Days Inn Calgary Airport hotel. 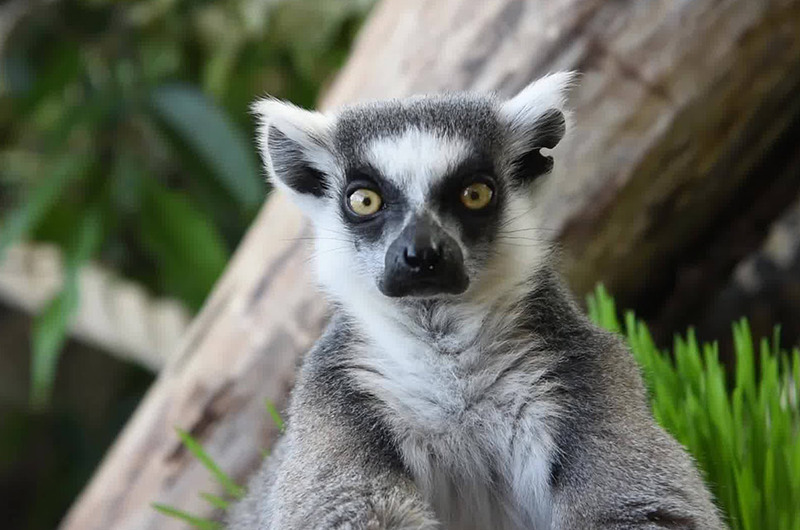 The Calgary Zoo is the second largest zoo in Canada. 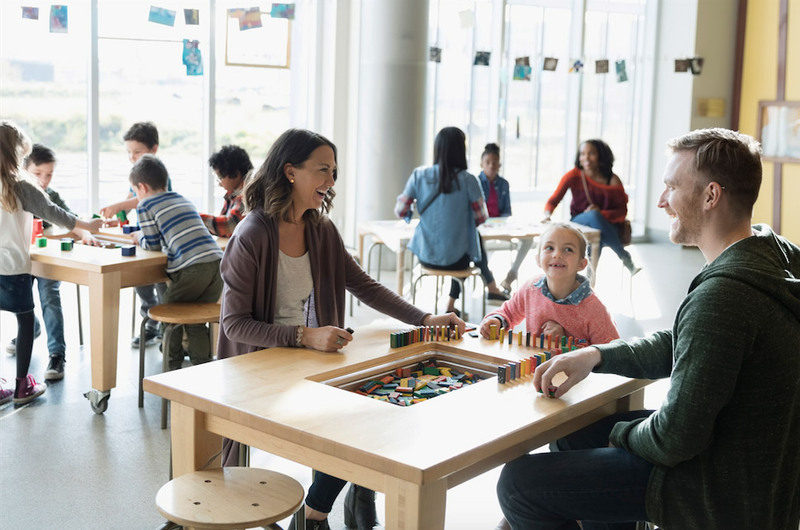 Current exhibits include: Destination Africa, Canadian Wilds, Australia, Botanical Gardens, Eurasia, Prehistoric Park & South America. If you are visiting during December, be sure to check out the Zoolights exhibit, one of Canada's great holiday light shows!